Here are just three stories of how people at different stages in their working lives have successfully joined us. Alice joined MUFG just over a year ago and is a director in our legal team. With a background working in export credit in Tokyo, she was attracted by the strength of our project finance offering. She is keen to build her career at MUFG, in particular by assisting the legal and product teams to work closely together. I trained as a project finance lawyer in private practice law firms and then at an export credit agency in Tokyo. I joined MUFG in August 2015, not just because it is a world-leading bank, but because it has a significant presence in project finance. As that was my background and because I had worked in Tokyo for two years I knew my expertise would be a good fit. Since then I have been able to contribute to a range of transactions and also to internal projects, which are part of our future strategy. This has allowed me to build on my expertise and offered me exposure to both the legal and strategic sides of the business, which are where I want to develop my career. I have advised on various cross-border transactions in numerous areas, including the energy and infrastructure sector, asset finance, and export credit which has enabled me to work with major project companies, sponsors, banks, financial institutions and law firms. Since arriving, I've really enjoyed working within a team of highly skilled, forward thinking, and supportive individuals. Together we have made the legal team a successful and integral part of the business. As well as transactional work, I am looking forward to taking on various internal secondments within the product teams which will enable me to learn how different parts of the business work so that we can continue to integrate the legal and product teams to move the business forward. 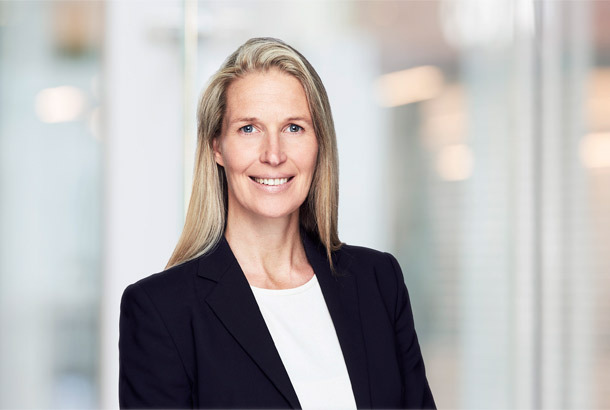 Sandra joined MUFG in 2014 to head the German and Austrian debt capital market origination efforts. With over ten years of experience in the finance industry, she was attracted to MUFG's growth story, entrepreneurial spirit and the opportunity to build out the debt capital markets platform in Europe. I joined MUFG in 2014 to grow the company's capital markets franchise in Germany and Austria, building on existing client relationships and establishing new connections in these countries. In my role, I focus on providing market and execution related advice and timing – ahead, during and after capital markets transactions. Since joining, it's been full steam ahead in regards to developing the function, and we've seen a significant improvement in our league table position as a result. Over the last few years, MUFG has played a key role in a number of high profile debt capital market transactions and acquisition related financing for German and Austrian clients. Establishing a strong and highly skilled team was an initial priority for me and I continue to focus on ensuring our junior talent pipeline have the opportunity to grow and realise their full potential. I believe this is key to our success and enjoy working with Human Resources on our graduate recruitment programme, in addition to mentoring employees through MUFG's mentoring scheme. 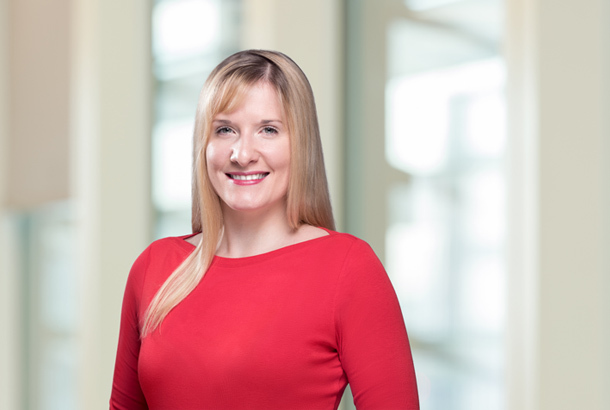 Outside of my day-to-day role, I play an active part in MUFG's Balance Network – an employee network established to help drive gender balance across everything we do at MUFG – and am also a member of the company's Values Committee. Progressing our diversity and inclusion efforts and being involved in initiatives fundamental to our culture and values is something I feel passionate about. Looking ahead, I hope to embrace new market opportunities together as a team, and further establish ourselves as a meaningful partner with a difference for our clients. 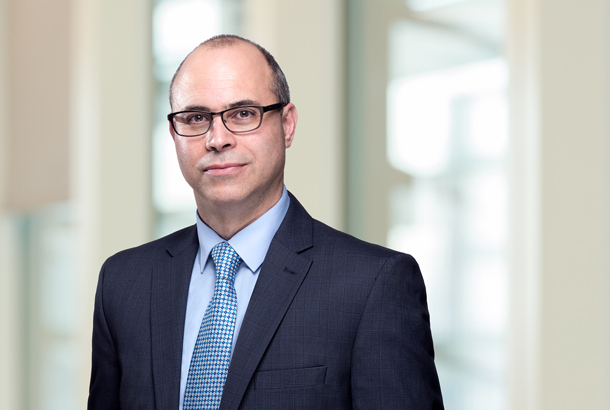 Stelios has been at MUFG for more than ten years and is now the head of internal control in the global markets division. He is a chartered accountant and economics graduate who started his career in consultancy. He then spent nine years in retail and SME banking before joining MUFG. I joined MUFG because the professional and collaborative environment appealed to me. I started at MUFG as an internal auditor, managing one of the audit teams until 2013. Then I moved to compliance where my role was largely to manage investigations. More recently, I joined the global markets team as the Head of Internal Control. The opportunity to see all parts of the business while I was in internal audit helped me formulate my move to compliance. From there, the opportunity to specialise in markets compliance provided me with the path to global markets. Along the way, I have been involved in a variety of projects. In internal audit I was involved with operational enhancement. In compliance, I set up a new function that performed in-depth reviews in the business streams that required attention. I also helped formulate a global code of foreign exchange conduct. In my current role I am deeply involved in the implementation of EU management, as well as currently implementing an initiative on 'first line of defence' risk management. My aim is to build a sustainable framework and a dynamic team to support first line control and Risk management for years to come.